This premium mount – precision made in the UK – securely holds both your TV and Sonos Beam or Sonos Playbar, and allows the unified pair to swivel out to the ideal viewing/listening position. 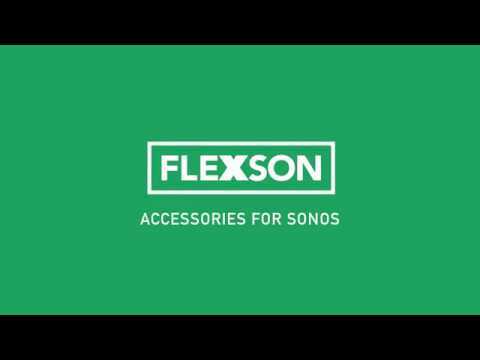 Ideal for larger TVs – it can hold flatscreens from 40-65in, weighing up to 40Kg – the Flexson Cantilever Mount gives you superb flexibility of where to position your TV and Sonos soundbar. For example, it’s a perfect solution for tricky corner placements where other mounts could struggle. Have a smaller TV? Check out the Flexson Cantilever Mount for TV and Sonos Beam, which suits flatscreens up to 40in.